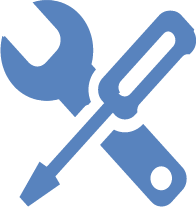 Despite all the advanced features, native tools in UNIX, Linux, and Windows provide only basic print management software functions which can have a negative impact on your printing environment. 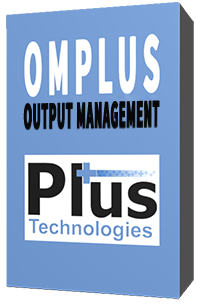 OM Plus Delivery Manager routes the output created by enterprise systems like EMR, ERP, accounting systems, and others. Delivery Manager adds value to organizations by organizing, enhancing, dynamically routing, securing, and delivering business documents to where they need to be to improve key business processes. print delivery, EMR/Epic print automation, SAP print, automated fail-over, load balancing, tamper resistant print, Rx printing, forms printing, label printing, high volume printing, and much more.